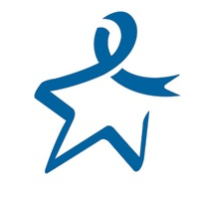 Colorectal Cancer is PREVENT able, TREAT able, and BEAT able! Colorectal Cancer Screening saves lives. Colorectal cancer is the 3 rd leading killer in the U.S. But it can be prevented.